DocSolid’s users benefit from a line of innovative supplies that save time and make them more productive in managing paper. Our supplies connect the paper and digital aspects of legal document management. 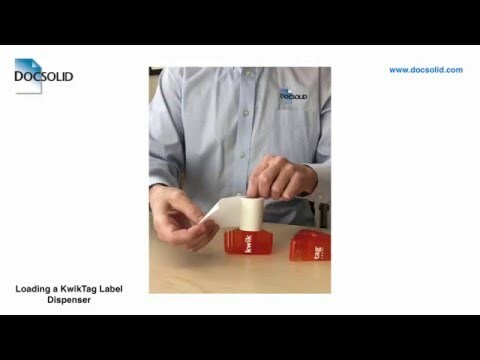 This page will take you to our online store where you can browse the different products and reorder what you need, or you can link to videos showing how to load our label and stamp dispensers.